Explore London on the Thames and enjoy a tasty treat! Discover the local scenery as you enjoy a cream tea along the Leeds Liverpool canal. 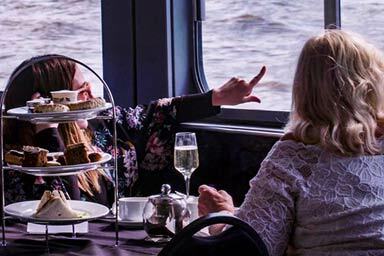 Enjoy a traditional cream tea on a victorian steam vessel!